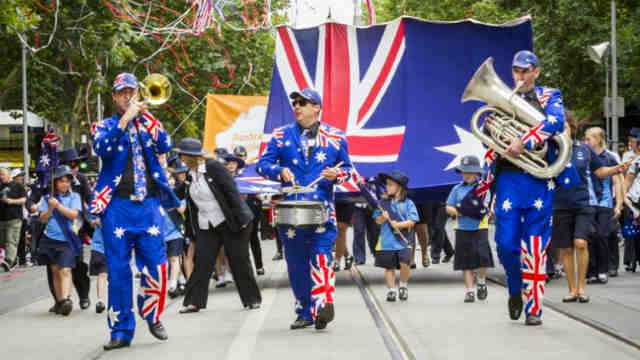 Australia Day is often heralded by ads about lamb and barbies being ‘Australian’. 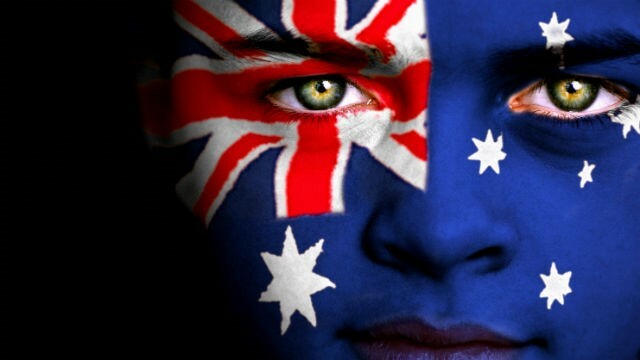 But what does it actually mean to be Australian? I am half Warlpiri and a mixture of Irish, Scottish and Welsh. My sons are of Warlpiri, Irish, Scottish, Welsh, Malay, Indian, French, African, Chinese, Scandinavian and German ancestry. My stepson is half Scottish and a quarter Mauritian. They are all 100% Australian. My husband and stepfather of my children is Scottish but calls himself a ‘Scaussie’. What we all have in common is a love for this multifaceted and beautiful nation. My great grandfather’s grandfather was convicted of ‘robbing a soldier of his arms’, in 1832 in Kilkenny at the age of 21. He came as a convict in 1833. He was an Irish patriot fighting for his faith and people. In the current political climate I would not be expected to acknowledge and celebrate his life because I have a Warlpiri mother. 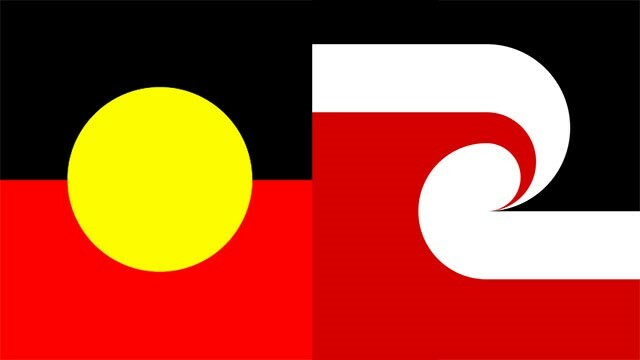 Most of the self-identifying indigenous members of our community who claim to feel hurt by Australia Day being held on the January 26 would also have white ancestors in their family trees and may not even have been born if the First Fleet hadn’t come. In his teens, my Warlpiri grandfather Dinny Japaljarri fled from the last officially sanctioned massacre of Aboriginal people in our history. In his twenties he was rounded up with other men and walked to Alice Springs in chains for spearing goats. He was then forced to work as a labourer for the army. Despite all this, my grandfather — who was also a senior Warlpiri Law man — was proud of his grossly underpaid service for the army and never expected me to carry resentment or feel pain for experiences in our family’s history. Our people were no strangers to warfare before the white man arrived, and my grandfather took life as it came. Now as an incredibly culturally-mixed nation, we should be thankful that Australia is so peaceful. Forgiveness has always been an important aspect of indigenous culture. It is understood that holding onto resentments leads to further conflicts, which can very easily result in serious violence. 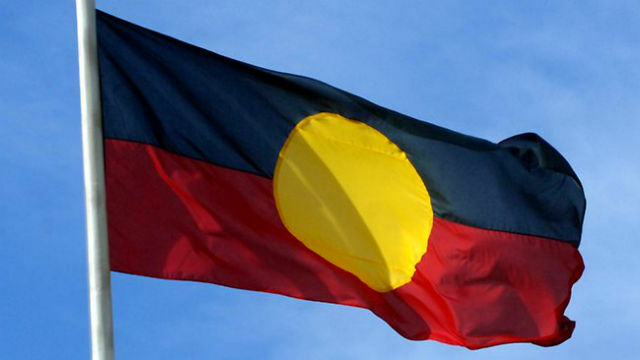 Resentment toward white Australians for events they had no part in during our country’s earlier history does not contribute to the reconciliation process today. In his book, ‘Conspiracy of Silence’, Timothy Bottoms estimates conservatively that 50,000 Aboriginal people died violently on the Queensland frontier and adjacent parts of the NT and South Australia. At least 24,000 were killed by the Native Police[i]. The Coniston Massacres happened in 1928 when my white grandparents and my Warlpiri grandfather were in their teens. Those who lived it told the stories to me. While the massacre by a police posse was led by white men, it included Aboriginal trackers. One of the most brutal killers, an Arrernte man called Paddy Tracker, raped Warlpiri women before murdering them and murdered children. Should we hold onto festering resentments against the descendants of these Aboriginal murderers — or have we grown up and moved on? In 2003, we held a 75-year commemoration of the Coniston Massacre and invited the descendants of the policemen who led the posse to join us. Only one turned up. We took that moment to reflect on the tragic event that took place in living memory and shared it with her. The old people told her that they did not blame her for the actions of her ancestor. They found peace in forgiveness in order for us to heal and move forward. Why isn’t that message from the bush being heard in the cities? Like the rest of the world, our history is complex — and never as black and white as is portrayed by those who cherry pick to push an ideological agenda. Yes, we have to learn more about our country’s history; not to create resentment, but to understand its complexities and what’s been achieved in one of the world’s most successful multicultural, liberal democracies. We celebrate on January 26 because it marks the beginning of what we now call Australia. We cannot change this fact. Aboriginal culture was never going to remain untouched by the rest of the world, and even if the colonising power had behaved better the changes they caused would have been inevitably painful. As individuals, we can’t expect others to change around us because of our own internal struggles. Deciding to be offended does not foster resilience or free us from our past. We have far more pressing issues to address. Let’s put resentments aside to get on board together as Australians in the true spirit of reconciliation —to build a better future for us all. Jacinta Nampijinpa Price is an Alice Springs Councillor and a Research Associate at the Centre for Independent Studies, where she will address the Australia Day issue at a public event on January 24.